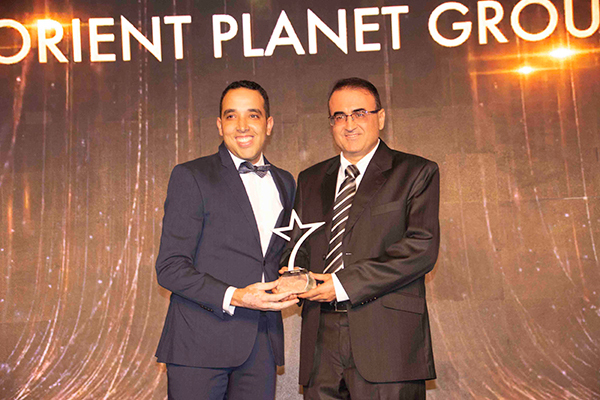 March 07, 2019 Orient Planet Group (OPG), one of the Middle East’s fastest growing public relations, marketing and communications company, was honored with the ‘Special Recognition Award’ during the recently concluded Stars of Business Leadership Awards 2019. 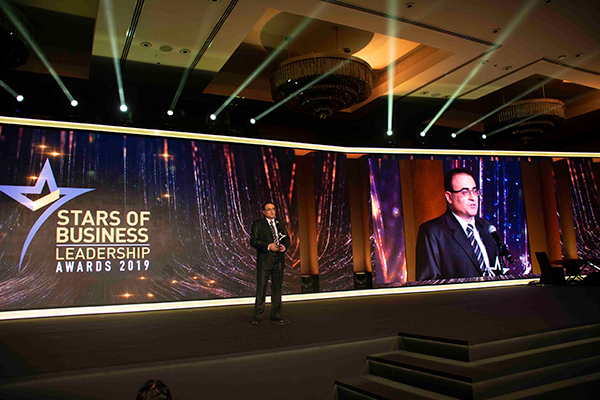 Nidal Abou Zaki, Managing Director of OPG, received the special plaque during the awarding ceremony held on Wednesday (March 6, 2019) at the JW Marriott Marquis in Dubai, in the presence of VIPs, government dignitaries, senior public officials, and C-suite executives. OPG received the distinction following its unique efforts at promoting businesses in the region through public relations and marketing communications which further strengthens their role in driving economic growth in the UAE and the region. 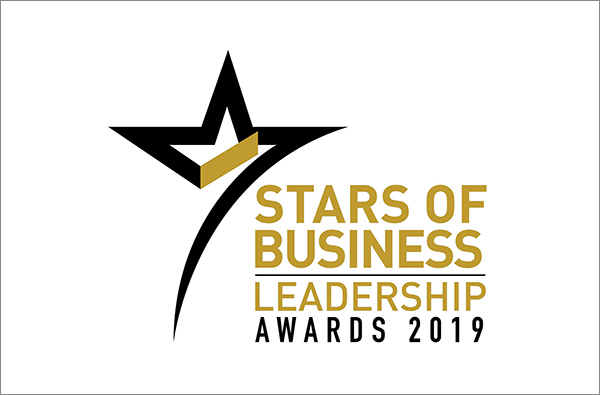 The Stars of Business Leadership Awards is an annual awards ceremony that recognizes companies in the region over the last 13 years, highlighting the major contributions of pioneering businesses, their growth stories and achievements amid global economic changes. Organized by CPI Business, the 2019 edition was held with key partners Cigna Insurance Middle East, Dubai South, Etihad Airways, and Toyota.